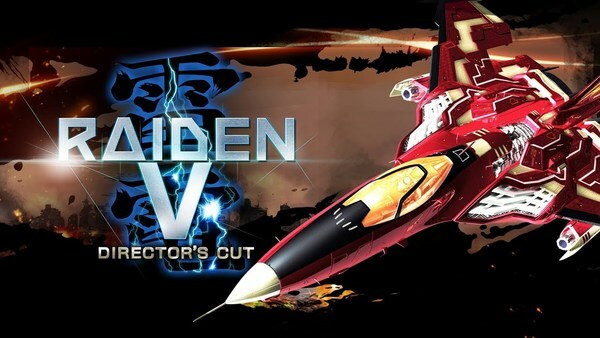 We've known for awhile now that Raiden V: Director’s Cut was coming to the Switch, and it will be seeing a retail release through UFO Interactive. What we don't know is when it's releasing. While we still don't have that info, it does seem like the launch date is creeping up. The game has just received an ESRB rating, which should mean that release isn't too far from now.